Rock Fest 2016 took place Thursday, July 14 through Saturday, July 16 in Cadott, WI. 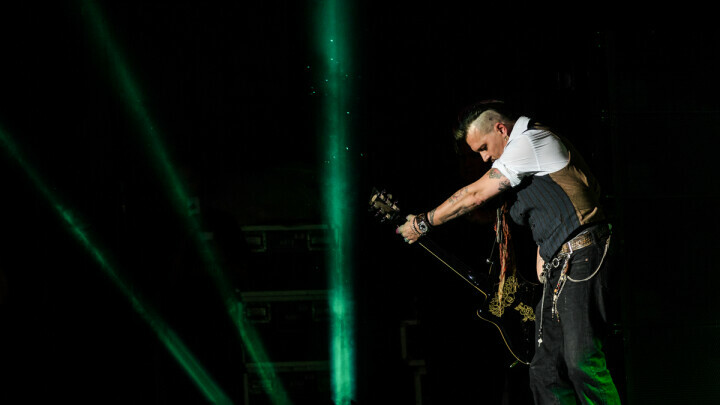 This massive rock n' roll fest featured such artists as Skillet, Marilyn Manson, Hollywood Vampires, Breaking Benjamin, Alice in Chains, Five Finger Punch, Slipknot, and many more. Rock Fest 2017 took place Thursday, July 13 through Saturday, July 15 in Cadott, WI. 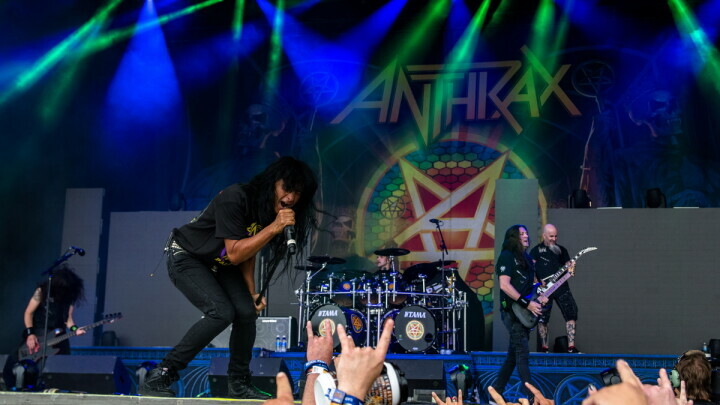 This massive rock n' roll fest featured such artists as Slayer, Avenged Sevenfold, Megadeth, and Rob Zombie, with many other performances throughout the weekend. 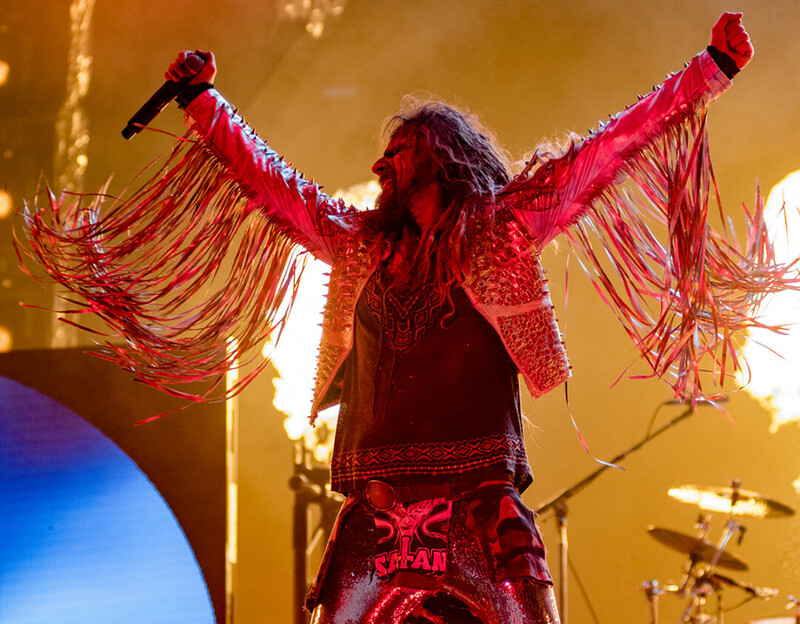 Rock Fest 2018 took place Thursday, July 12 through Saturday, July 14 in Cadott, Wis. 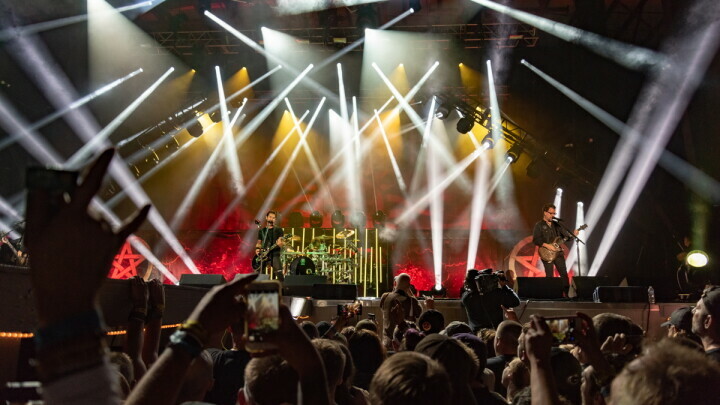 This massive rock n' roll fest featured such artists as Bush, Disturbed, Incubus, and Godsmack, with many other performances throughout the weekend.